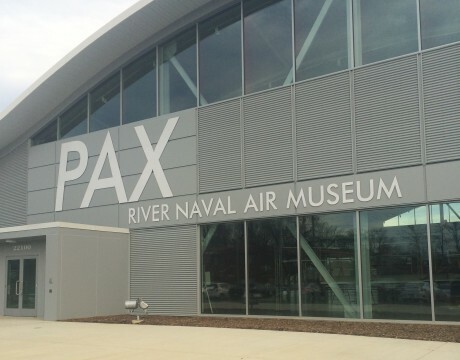 The Patuxent River Naval Air Museum in Lexington Park will host its first-ever STEAM Day for the Community on Feb. 10. 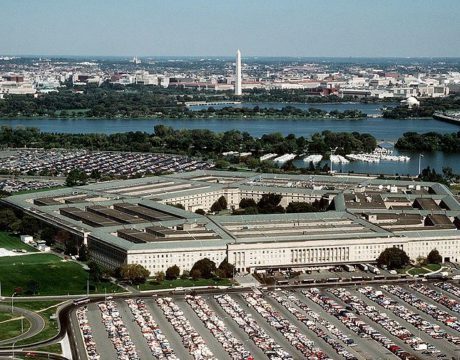 The Pentagon is drafting a list of desired technologies as part of a new modernization strategy to coordinate DoD’s research and development, including at US laboratories and government-funded research centers. 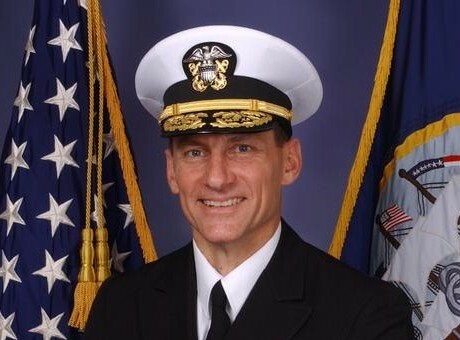 The goal is to make sure that the military is aligned across the services. For six years, the College of Southern Maryland’s Nonprofit Institute has offered a day-long event offering education, collaboration, and information for the nonprofit organizations across Southern Maryland. This year, the institute added to that event by honoring some of the most giving and dedicated volunteers in the region. 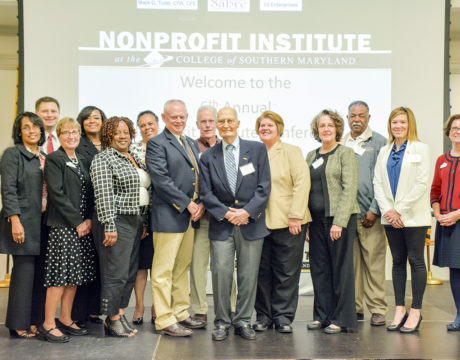 The College of Southern Maryland’s Nonprofit Institute held a day-long conference that offered education, collaboration and information for the nonprofit organizations across Southern Maryland. This year, the institute also honored some of the most giving and dedicated volunteers in the region. 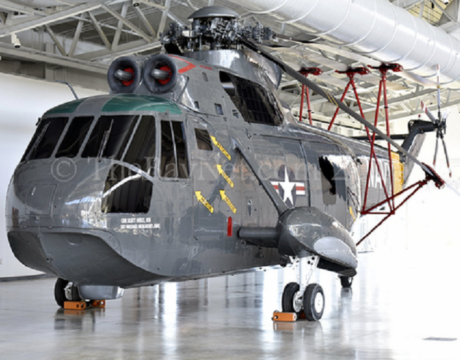 It’s been years in the making, but the new 20,000 square-foot Patuxent River Naval Air Museum complex is ready for its public debut. The museum’s new building will open to the public during a celebration on Memorial Day weekend, starting at 10 am Saturday, May 28. 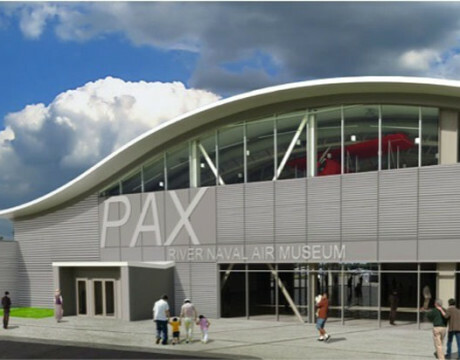 Patuxent River Naval Air Museum featured on Southern Maryland Gives website, seeking support for hands-on, interactive, high-tech exhibits for the new building. Why just read a book when you can also meet the person who wrote it? 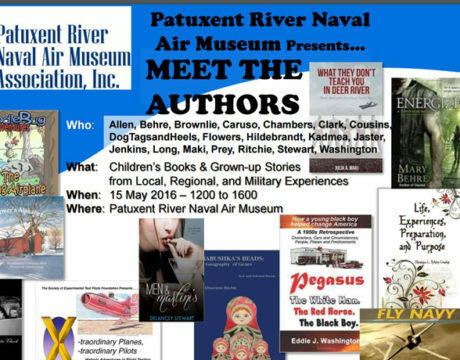 The Patuxent River Naval Air Museum Association is planning a Meet the Authors event from noon to 4 pm May 15, 2016, and the public is invited. 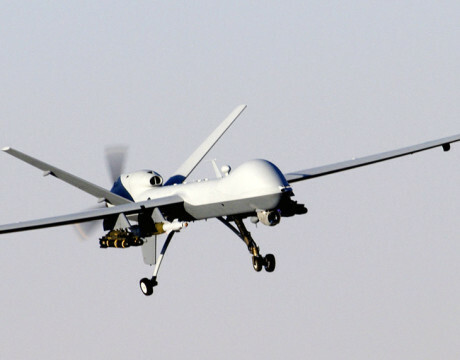 Anyone interested in unmanned aircraft is welcome, 11 am to 4 pm Sat., Feb. 20, 2016, at the Patuxent River Naval Air Museum in Lexington Park, MD. 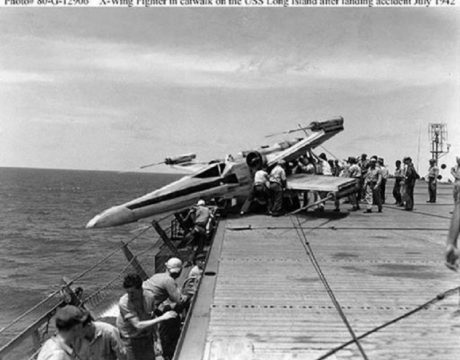 Museum admission is free for the event. 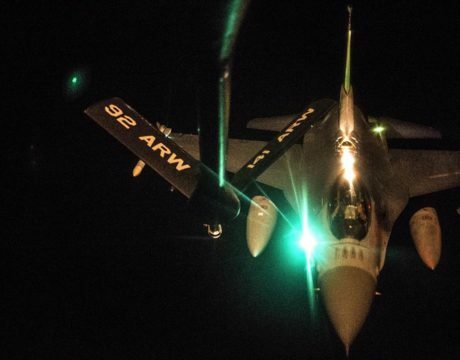 Kids of all ages can play games and perhaps even get some hands-on flight experience.